If you are starting a business or have an established business that is looking to grow, you generally will need to put more effort into your marketing - expanding your possible consumer base will lead to more sales etc. Combining the quantity of people you expose to your brand with the quality of consumer is very important if you want your marketing campaigns to be successful and cost-effective. A brand exposure product like printed shadenet is a great way to maximise exposure within a specific niche or target market. Understanding the �story of the moment� is also very important when it comes to marketing. Allowing your brand and physical representations of you brand (like printed shadenet) to be moulded by current events can put your company in the minds of consumers better than any long term campaign. Aligning your brand with the values of your target market can be achieved using printed shadenet by displaying at events that are important to that particular consumer base. Printed Shadenet Solutions are a Cape Town-based printed shadenet supplier with more than a decade of experience in the industry. 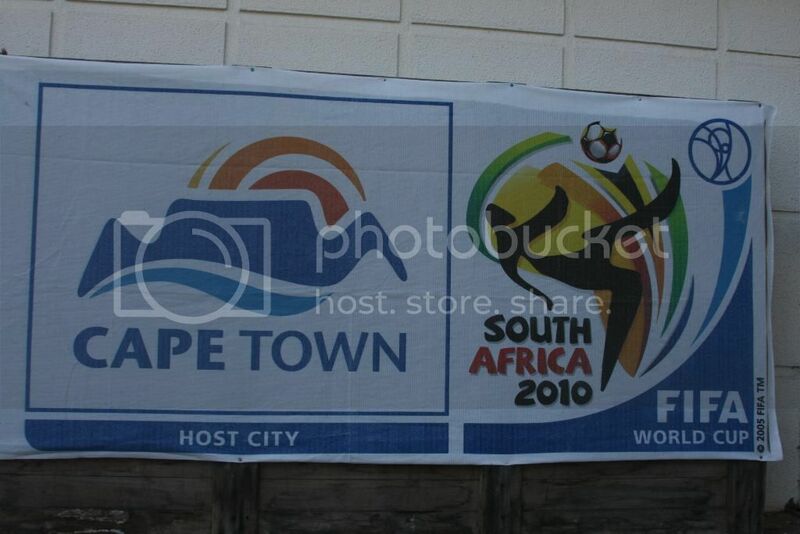 They have witnessed many �moments� which worked wonderfully as marketing campaigns, epitomised by none other than the FIFA World Cup 2010, held her in South Africa. Creating branded shadenet for the soccer tournament was just one of the examples using a current event to build exposure and get into the minds of possible markets and consumers. Made from a highly durable material called high density polyethylene (HDPE), Printed Shadenet Solutions� have a range of colours and densities, meaning you get the perfect product no matter the weather or the intended use. As a level two recyclable and being a petroleum by-product, Printed Shedenet Solutions shade cloth is a great option for green conscious companies, and is also cheaper than the commonly used PVC (polyvinyl chloride). Buying HDPE cloth mean you you get a better, greener and cheaper product than you will from most competitors. If you are interested in buying the better, greener and cheaper HDPE shade cloth from Printed Shadenet Solutions, then visit their website where you will find the latest news, examples of previous work, extra information, as well as contact and order details.